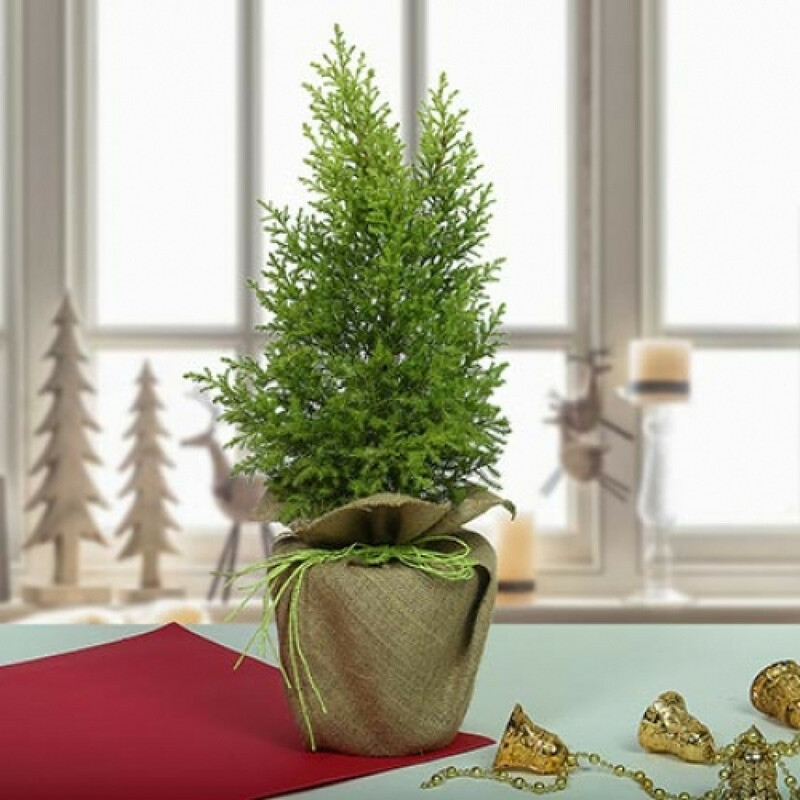 Golden cyprus tree is very popularly known as Chrsitmas tree. Celebrate your special days by decorating your place with this Plant. Get it on Online Pune Florist Now! This Plant contains a fabulous golden cyprus plant potted in a plastic pot.